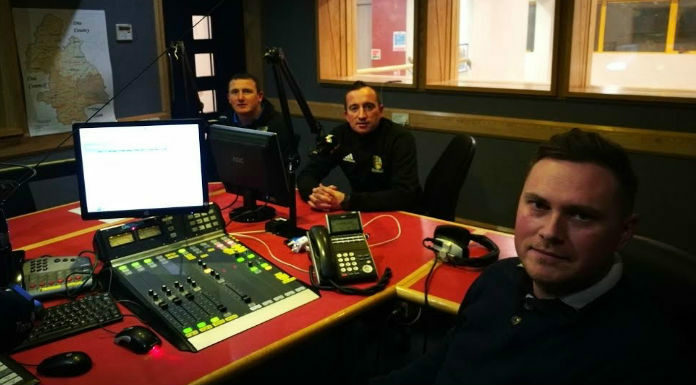 In this week’s Extra time Junior Football Podcast, our host Jamie O’Flaherty is joined in studio by Barry Ryan and Cahir Park chairman Paul Conway. We hear from Bansha Celtic manager Shane Ferris. Cullen Lattin youth manager Michael Kenny, Cashel Town manager Brian ‘Boca’ Glasheen, Clonmel Celtic assistant manager Eric Keane, Padraig Fogarty from Thurles Town and Old Bridge duo Kieran Hogan and Eoin Leahy. Padraig Ryan provides a round up from North Tipp and we announce our player of the month for November.